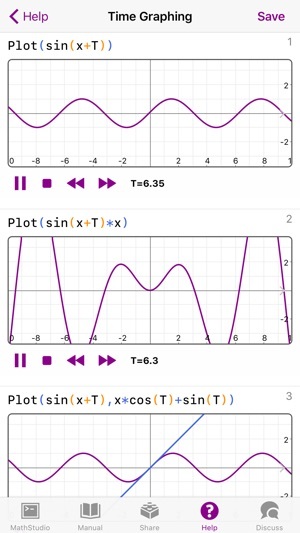 MathStudio brings unprecedented computational power to your iPhone, iPad and Apple Watch. 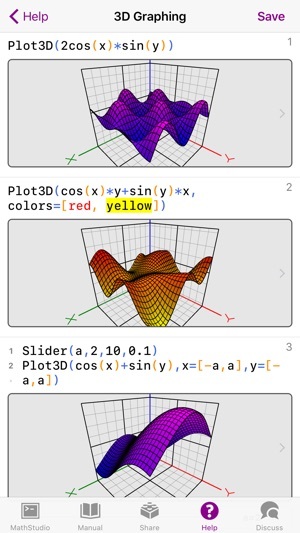 From building simple algorithms to creating interactive plots and animations, MathStudio bridges the gap between technology and your imagination. 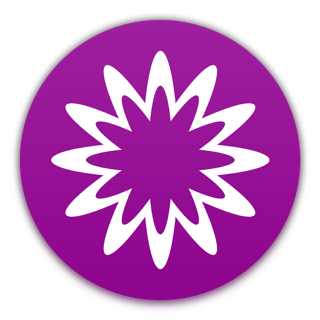 Develop your ideas to their fullest extent with MathStudio's expressive scripting language that features new syntax to do amazing things with just a few lines of code. Research and development in the scientific, engineering, mathematical and computing fields almost always involves the need for a scripting language to take your results one step further. Sync your documents with iCloud and have access from any device including your Mac. 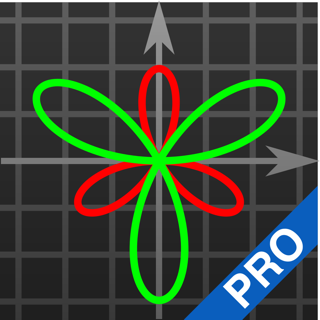 "This app really goes beyond your typical graphing calculator as well. How? 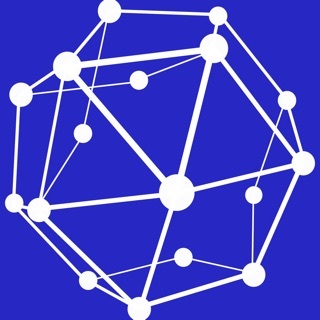 By allowing you to interact with the graphs that you generate by touching them! I could go on and on about this app, but If you're still reading this review, let's just say that you're probably not going to find a better graphing calculator than this in the App Store." From basic calculations to college calculus, MathStudio is a full featured scientific calculator and is an indispensable tool for students, teachers and engineers. 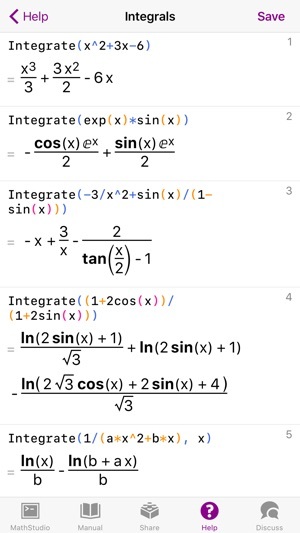 It provides features that go beyond what you will find in traditional TI calculators with a modern and intuitive interface with hundreds of mathematical functions that cover Basic Math, Pre-Algebra, Algebra, Trigonometry, Precalculus, Calculus, Statistics, Finite Math and Linear Algebra. 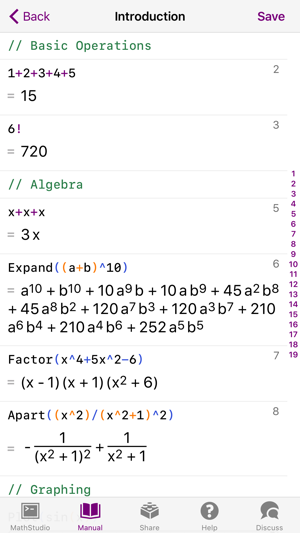 From unit conversions to compound unit arithmetic, MathStudio includes complete support for units with intuitive syntax. 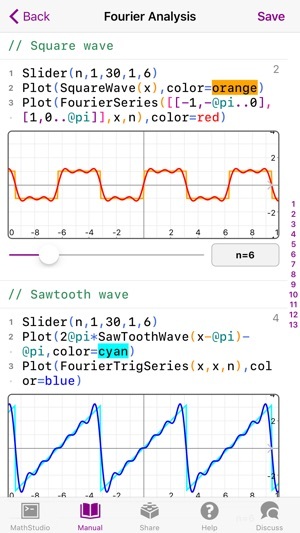 Plot lists of data with powerful regression analysis functions, invert and multiply matrices, calculate determinants, solve derivatives, integrals, limits, differential equations and more with the most powerful computing app available on iOS. 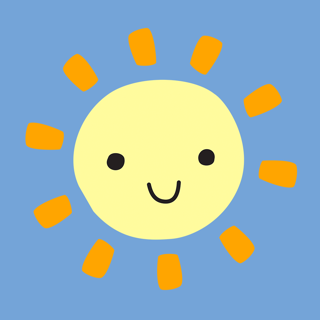 "This app offers so much, and everyone can learn from it. Amazing 3D graphics, intuitively designed with the end user in mind. 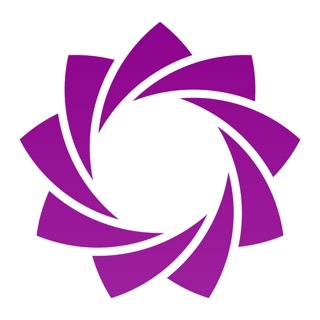 It is apps such as MathStudio, that show us why the App Store for iPhone/iPod Touch/iPad is by far the best for mobile devices." Sorry, this is silly, but it doesnt even have a proper scientific calculator number pad with variables and operations such has power operator in one place. There is a number pad but you have to switch to it, and you have to scroll through the extended keyboard to get to the power operator. It says it is a calculator, but its keyboard is more like a notepad you use to write memos. Are you kidding me??? Yes, it seems great. But is it really a calculator that makes it easy for you to input equations??? Not on the iphone anyway. I will say that if you are looking for a basic calculator, look elsewhere. 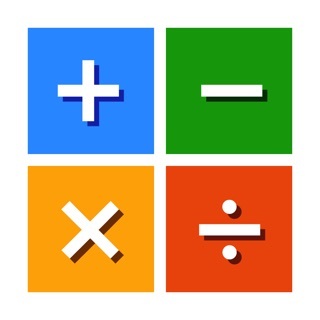 If you are looking for a math tool then this is the app for you. 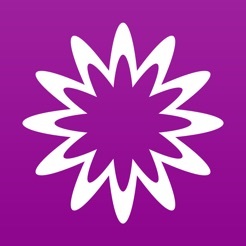 This app has a small learning curve that can be achieved by going thorough the What’s New example file. Once you understand the syntax this will be your go to app! I use this app for some of my R&D work. I also use it for recreational learning when traveling or with down time. Very complete and easy to use!